Thanks Jason! Great resources through ADF&G and their website! Thanks for sharing this grate information on moose hunting . 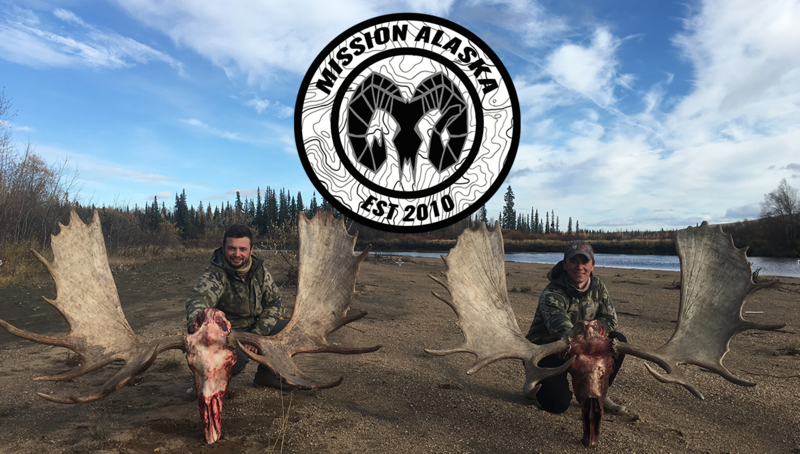 It’s necessary to keep all such things in mind while going to the trip for moose hunting in Alaska.